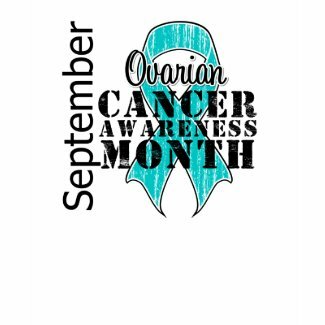 The month of September commemorates cancer awareness month for several types of cancers including Childhood Cancer, Leukemia, Lymphoma, Ovarian Cancer , Prostate Cancer and Thyroid Cancer. 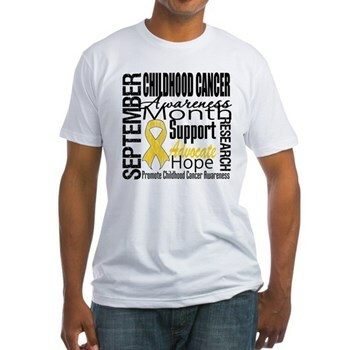 At GiftsForAwareness.Com and its affiliate CancerApparelGifts.Com, we do our part to help raise public attention to cancer by designing awareness apparel for our customers to promote their cause and to show their support for a loved one or friend. 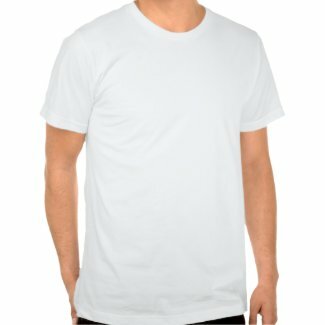 Our cancer apparel is ideal for awareness events, awareness runs or walks, fundraisers, charity events or anytime to make a statement. 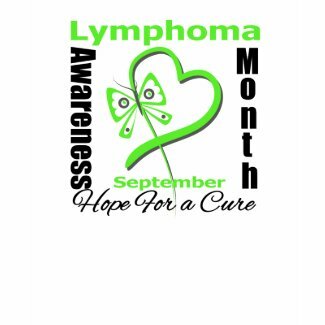 During awareness month, you may want to do your part by choosing a charity of your choice to promote or to donate. 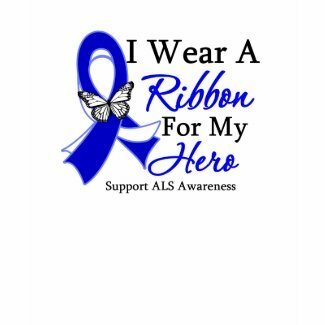 You can also make it meaningful by donating on behalf of someone you know who is battling cancer or as a dedication for someone who lost their battle. 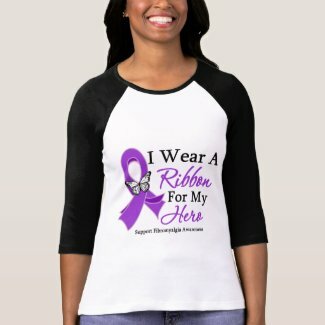 Here’s a preview of some of our cancer ribbon designs for all cancers as well as those specific to cancer awareness month. 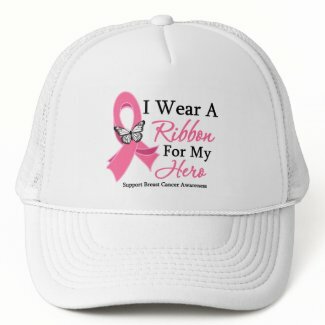 We donate a portion of the proceeds to cancer research.